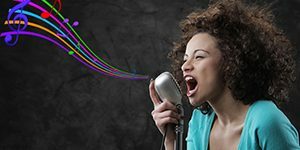 Capture any sound played by your computer. 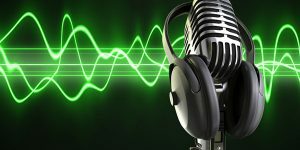 Record streaming audio broadcasts/conferences/VoIP phone calls/Skype. 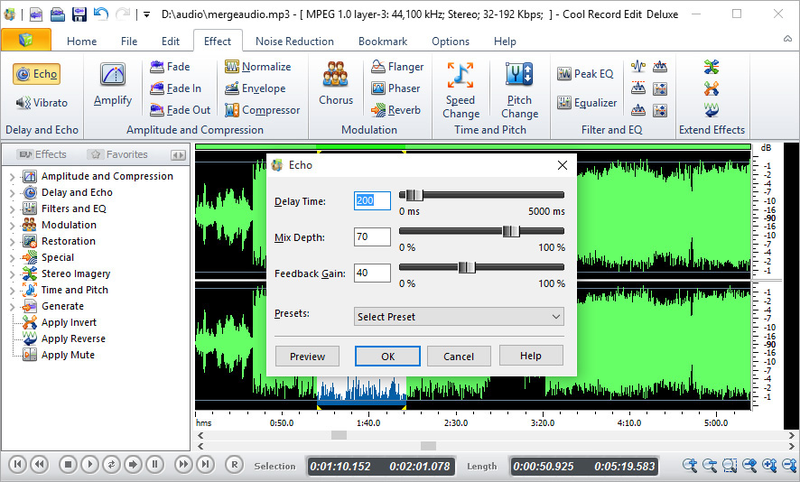 Record any sound passing through your sound card and export MP3, WMA, WAV or OGG files in near-perfect quality! 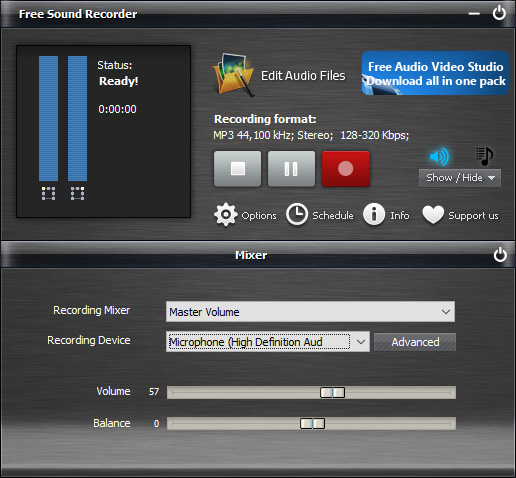 You can record sound from a microphone, an external LP, cassette, CD/DVD player, AM/FM/Satellite radio, etc. 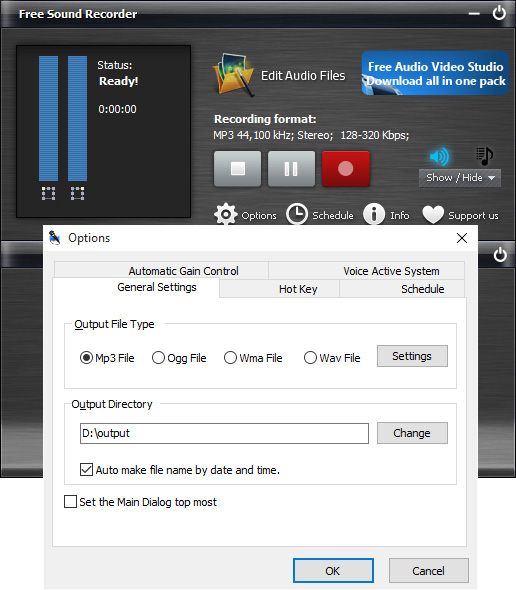 It also has the ability to record Internet broadcasts, streaming audio or local audio files reproduced by other programs like RealPlayer, Windows Media Player, iTunes and so on. 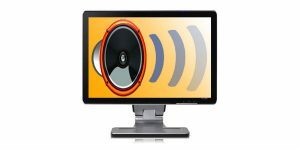 What’s more, you can even record VoIP (Voice over IP) calls or Internet-telephony conversations when using programs like Skype, Google Talk, etc. 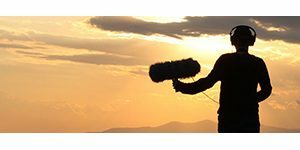 Within 3 steps you can get any sound recorded directly to audio files, without being bothered by unnecessary numeric adjustment. 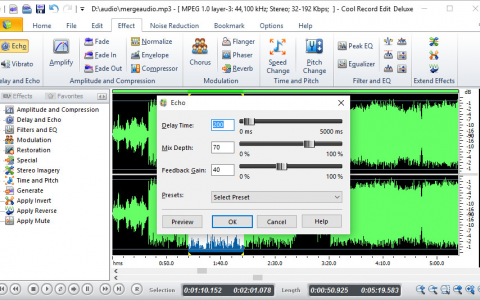 You just need to choose the sound source, select the quality preset, hit RECORD and your recording is there! 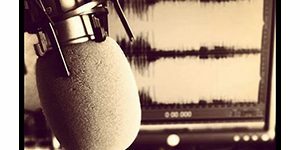 The recordings will be directly saved in the audio format you want without wasting your time and energy on further conversion. 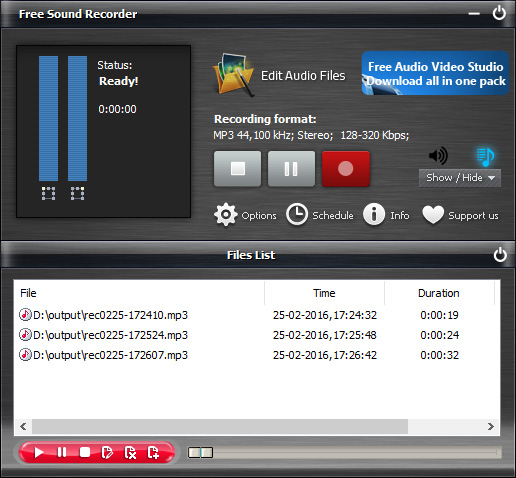 Free Sound Recorder supports multiple audio formats and allows recording audio directly into MP3, WMA, WAV or OGG. 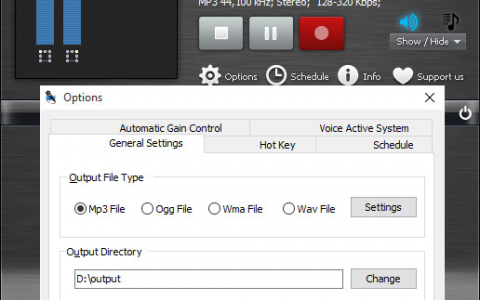 It automatically detects the recording formats that your sound card supports and then sets the application’s parameters of each format for the best possible performance. The default parameters work in most cases, but you can change them easily to best suit your needs. Novices are able to use the ready-made presets. 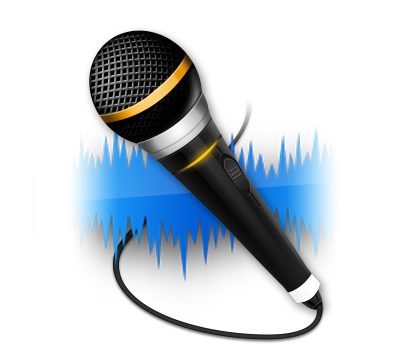 Free Sound Recorder is a very neat audio recorder that allows you to record music from any online music sites like Grooveshark / YouTube. You need to pay nothing for tons of new released songs and classic albums. 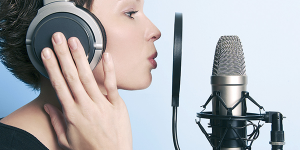 Now, enjoy the recorded online music on your music player! An invaluable tool for home recording studios. This program does everything users have hoped for. 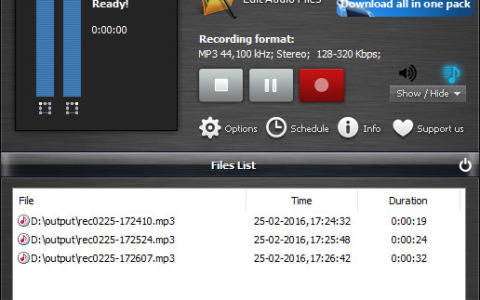 It records sound from any internal or external source into audio files. 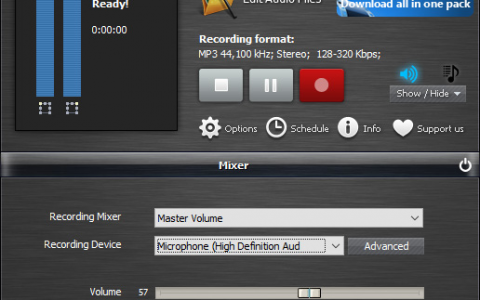 That means if the audio passes through the sound card you can capture it. It couldn’t have been easier.